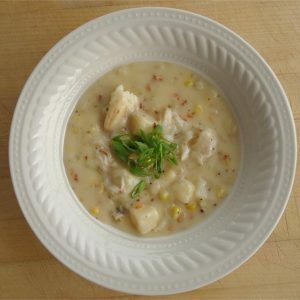 Home / Soups / Clam Chowder 20 oz. 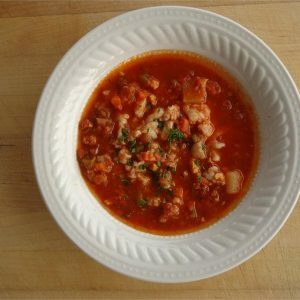 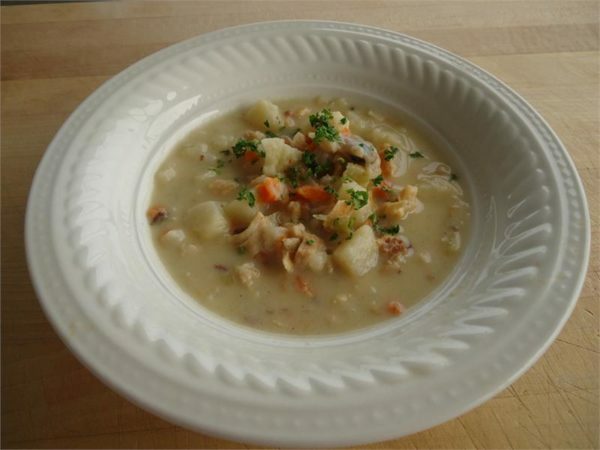 Try our delicious Keys Fisheries Clam Chowder. 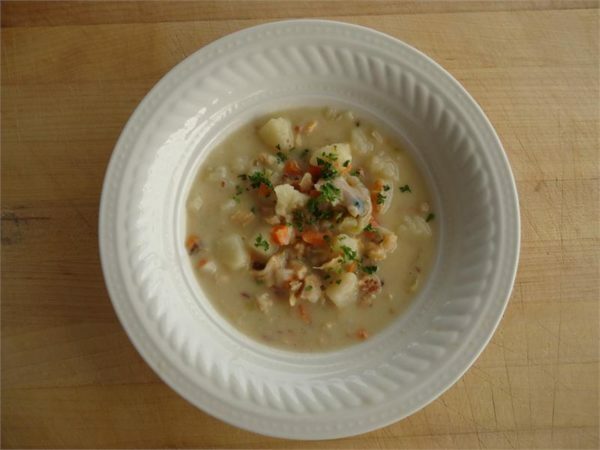 A hearty combination of delicious potatoes, carrots and fresh clams! 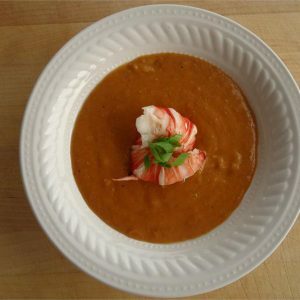 Order one today and enjoy our delicious take on a classic soup!